Mahindra and Mahindra, the popular Indian UV maker, has earmarked as much as INR 1,500 crores for development of new plants in Nasik and Igatpuri. The investment also covers the development of a new MPV that has been internally codenamed as U321. The upcoming U321 MPV will go on to rival the likes of Renault Lodgy and will find itself positioned between the Maruti Ertiga and the Toyota Innova Crysta. The new model is likely to make its public debut at the Auto Expo 2018. The U321 will find itself slotted above both the Xylo and the Scorpio, and close to the XUV500. 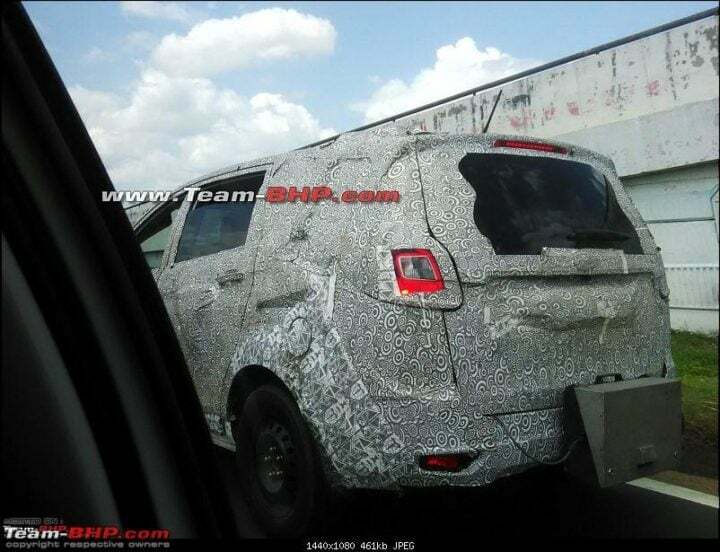 In a recent development, the Mahindra U321 MPV specifications, along with a batch of fresh spy images, have surfaced online. Powering the upcoming Mahindra MPV will be a 1.6-litre turbo Diesel engine that will output a maximum power of 125 bhp along with a peak torque of 305 Nm. In comparison, the Renault Lodgy gets a 1.5-litre turbo Diesel motor that outputs only 108 bhp and 245 Nm. In all chances, the new Mahindra engine will come mated to a six-speed manual transmission. Mahindra will even go on to offer a petrol engine option on the new MPV. The company is said to be busy working on a range of new petrol engines displacing 1.2-2.0-litres. The U321 MPV will come with a new 1.5-litre petrol engine with a 5-speed manual transmission. 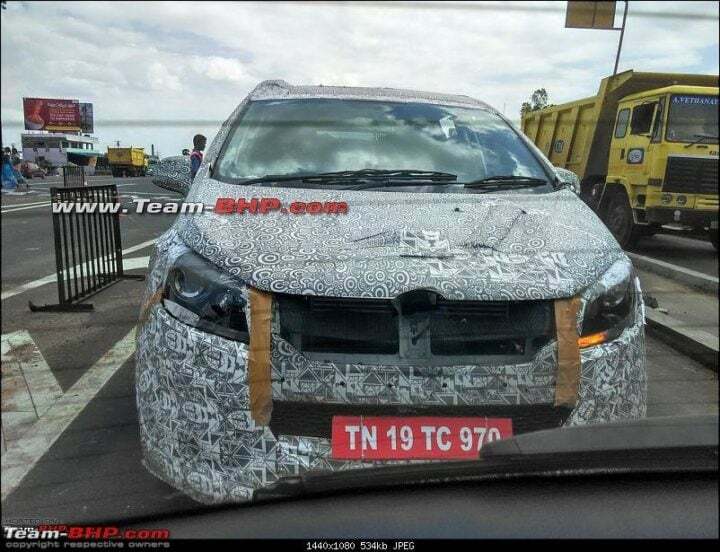 There are very good chances that the upcoming Mahindra MPV will launch in the first-half of 2018. Prior to its market launch, the new model will make its public debut at the Auto Expo 2018. As per our sources, development of this new model began a few years back at Mahindra’s North American Technical Centre (MNATC) in Troy, Michigan. Pricing of the upcoming Mahindra MPV could be somewhere in the Rs. 12-17 lakh range. Our guess is that the MPV will be priced below the Innova Crysta and in the same bracket at the new Tata Hexa. So, what’s your take on the Mahindra U321 MPV specifications? Do you think the new model will be able to attract buyers with such healthy power figures on offer? Share your views with us by penning them down in the comments section below.